Choose I.S.S. as your manufacturer of choice for the highest quality products and excellent customer service. Our manufacturing and processing site operates the latest energy efficient moulding machinery, filling, capping, printing and labelling machinery, together with dedicated Clean Room assembly areas. 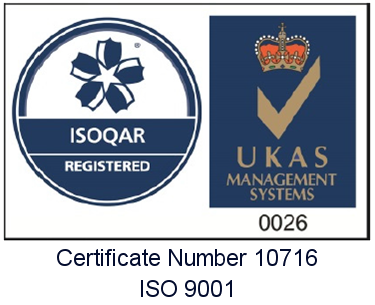 Quality is paramount in every aspect of our business and central to this is our ISO9001:2008 registered Quality Management System. We are constantly developing new products in conjunction with our customers. I.S.S. 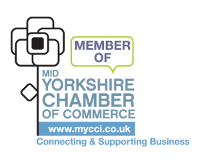 invites you to enquire if you have requirements or ideas not shown on the following pages. Welcome to the latest version of our website. 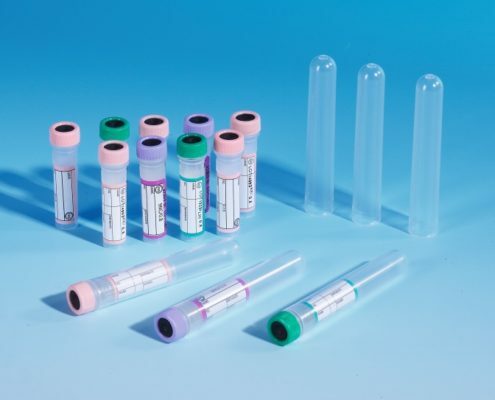 We have improved and re-launched our on-line shop which includes our latest range of laboratory consumables, plastics, blood collection tubes and containers. We hope that both new and existing customers will find this a useful point of reference. If you have a large ongoing demand for any of our products then please contact us to see how we can help. Please note that, in addition to our catalogued range, ISS produces an enormous variety of additional products specifically tailored to suit the individual requirements of our customers. 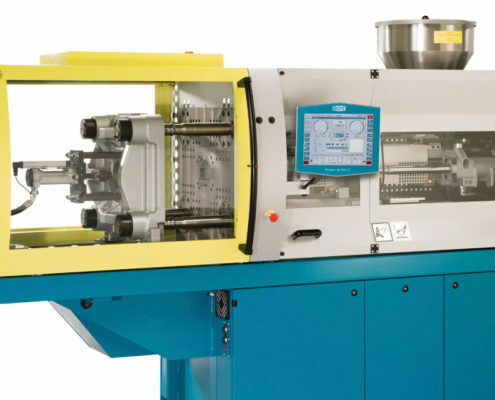 These products include custom injection and vacuum mouldings, customer specific labelling and filling options and bespoke packaging and sterilisation of virtually any consumable. Our online shop facility is for U. K. Customers only. Overseas customers, please contact us and we will deal with your specific requests.